Developing a sense of self is a large part of early childhood development and it’s something that should be nurtured from a young age. 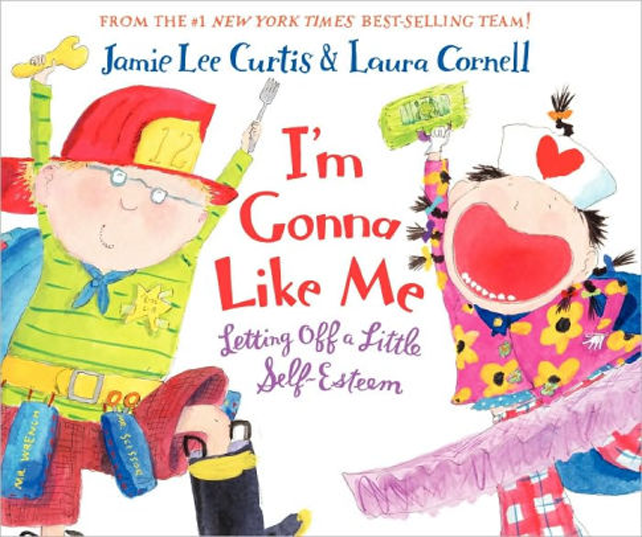 Here are some highlighted books that you can explore with your preschoolers to help them in that journey of self-discovery and self-esteem. With so many questions coming at him, Exclamation Mark gets a little flustered. So much so, that he yells, “STOP!” And, thanks to the fact that he is an Exclamation Mark, this one word makes quite an impression. Our hero has finally found his voice. His confidence builds and soon he is proudly making declarative statements and happily expressing himself. 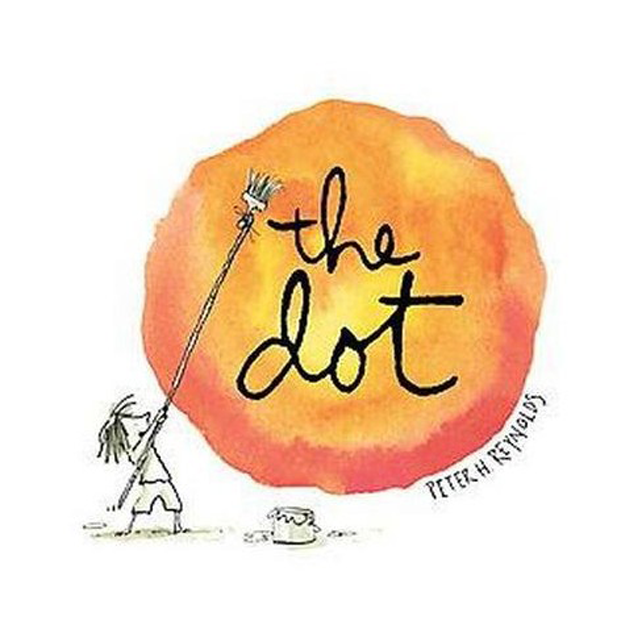 The Dot is a beautiful story about a girl named Vashti who does not believe she can draw. She is filled with self-doubt until her teacher gently persuades her to, “just make a mark and see where it takes you.” Vashti draws one dot and her teacher insists she sign the drawing. Later, the teacher frames and hangs the drawing. Once Vashti sees her artwork signed and framed, she is inspired to experiment more with dots, making more elaborate creations each time. At the end of the book, Vashti then passes on her teacher’s words of wisdom to another student who does not believe he can draw a straight line. She hands him a paper and pencil and asks him to draw. 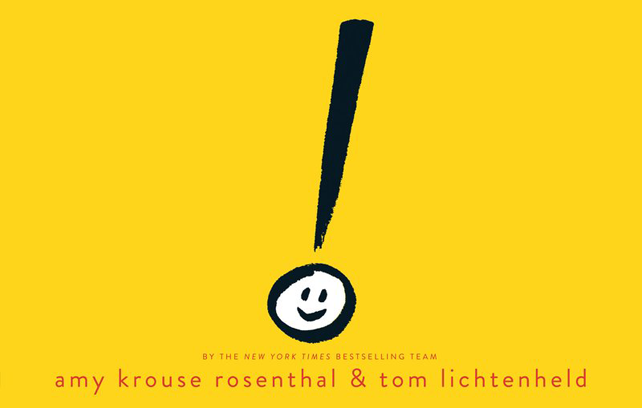 This book is special because it skillfully deals with a serious subject in a fun, silly, joyful, not-so-serious way. 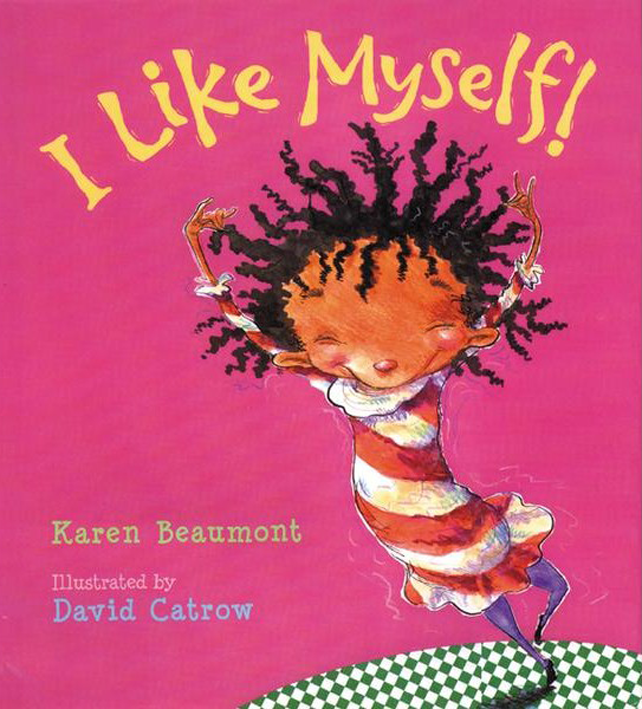 The rhyming text is catchy and the vibrant, colorful, caricature-like illustrations are delightful. The book features a lovable little girl who really knows what matters. By her example, your kids will learn to appreciate everything about themselves–inside and out—from being a “silly nut or crazy cuckoo bird” to having porcupine hair, knobby knees, and stinky toes (a trait my 4-year-old especially identifies with)! 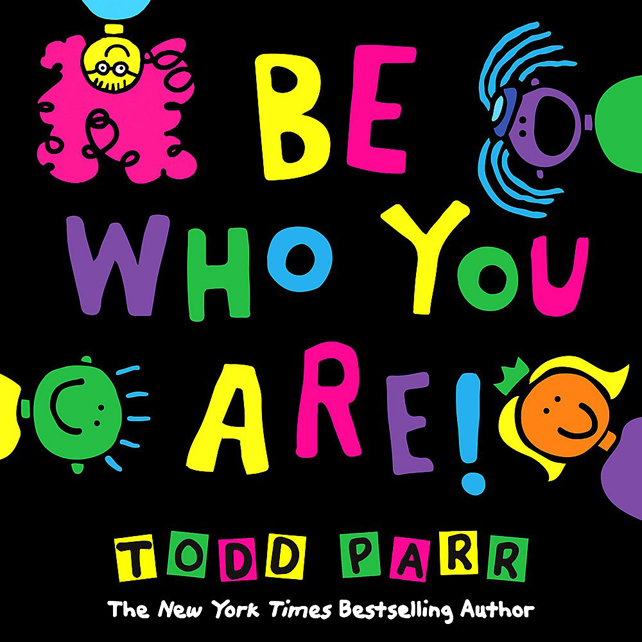 Todd Parr has deservedly won numerous awards for his books that celebrate diversity including a Parent’s Choice Gold Award and Mom’s Choice Award Honoring Excellence. 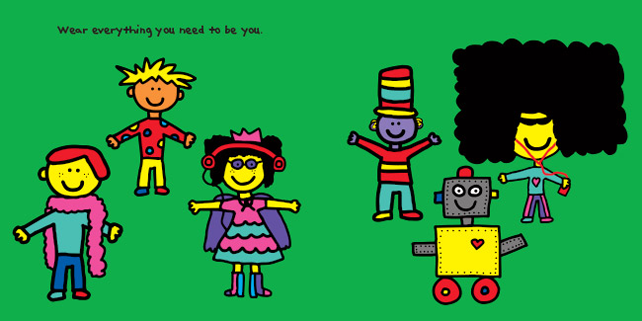 In his companion books Be Who You Are and It’s Okay to Be Different—both of which feature his signature neon-colored illustrations and simple but effective words–Parr shows kids that their unique traits are what make them special and encourages them to embrace their true selves. I really like how Parr has included a special note at the beginning of Be Who You Are describing how he felt awkward and out of place as a kid. It makes the book even more relatable and enjoyable for little ones. 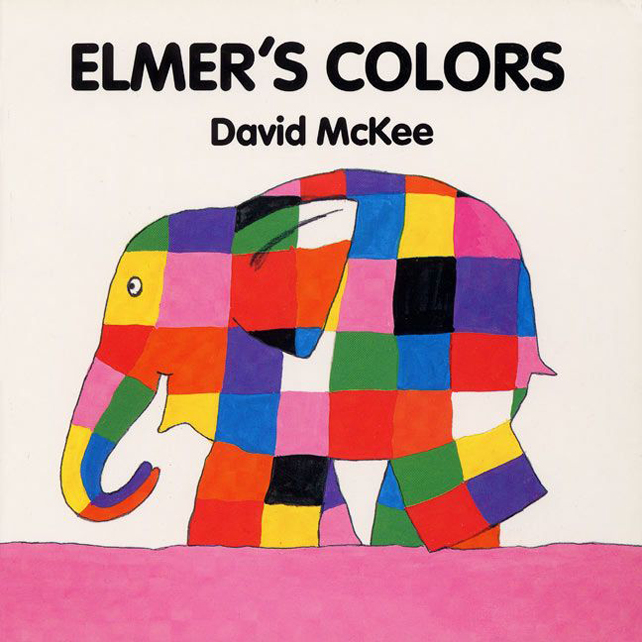 Elmer is a patchwork elephant with a large personality. In the first classic book and throughout the whole Elmer series the message is clear. Elmer is different, but he is accepted and valued just the way he is. He is unique and has a special talent to make everyone happy. This one is great because it alternates between a girl’s and a boy’s point of view, has fun rhyming text and vibrant pictures.